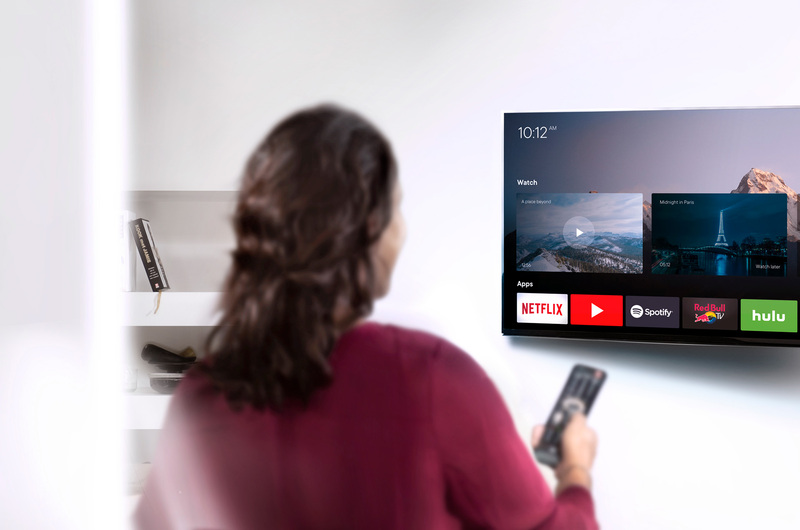 At One For All we design reliable and versatile TV wall mounts using up-to-the- minute technology to ensure your TV is positioned perfectly in your home. 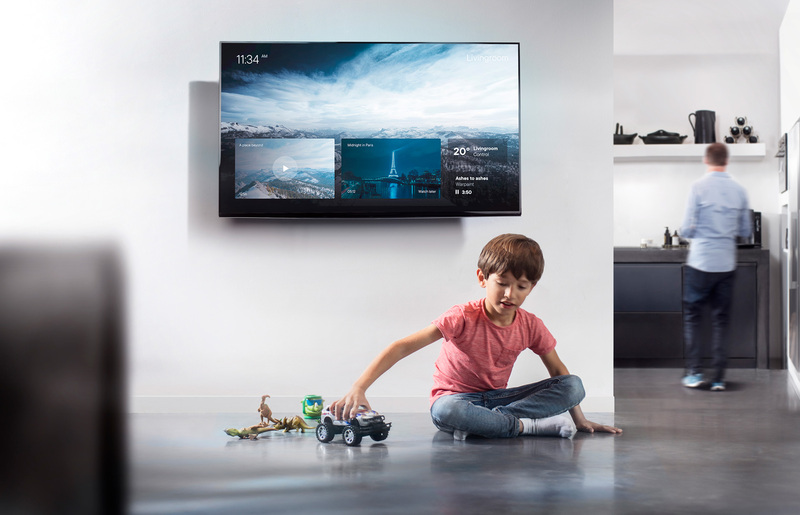 Our wall mounts guarantee your television is at the right angle for optimal TV viewing, so you can enjoy watching your favourite program with your family in comfort. 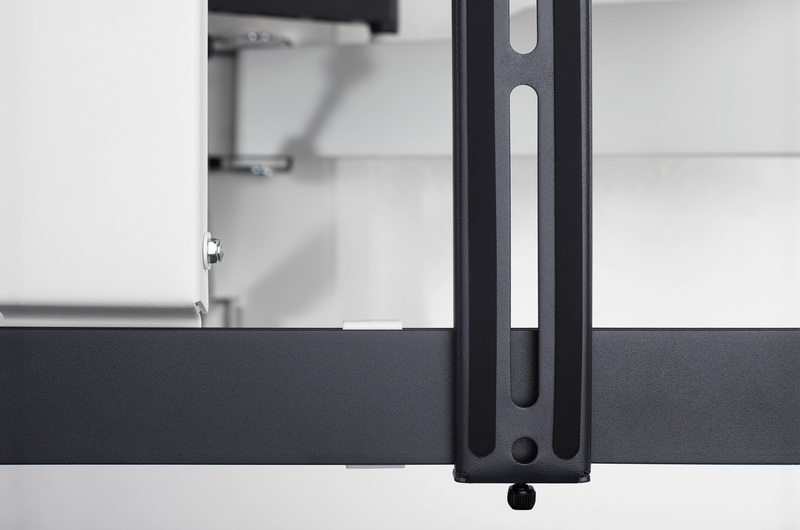 With innovational One For All engineering realised in the Netherlands, our experts produce high-quality wall mounts with a robust design and lifetime warranty for any type of LED, plasma or LCD TV. 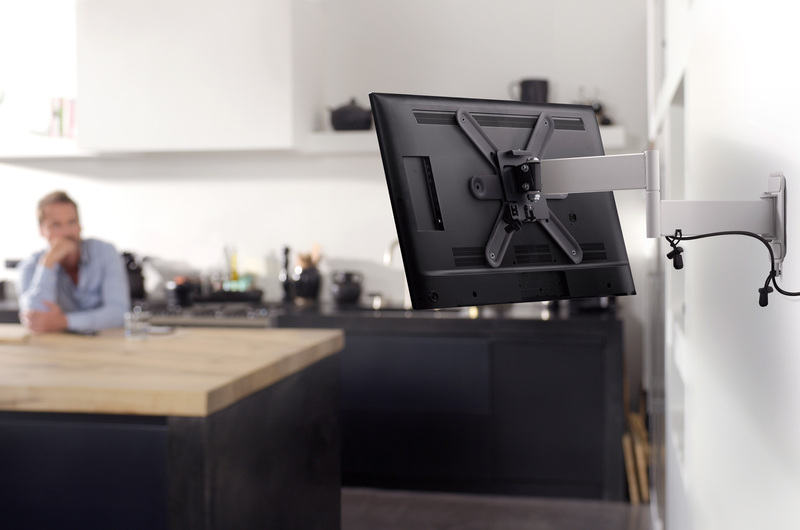 One For All wall mounts are thoroughly tested to ensure your TV is safely secured against the wall. Guaranteeing worry-free protection.